Contact Us Chiang Seng Huad Steel Group Co.,Ltd. Open: Monday - Saturday, Time 8.30 am. - 17.30 pm. 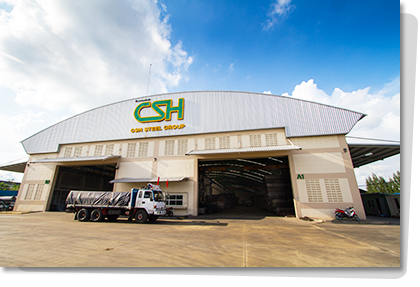 Chiang Seng Huad Steel Group Co.,Ltd. *Information is required. (Please fill in the actual data).